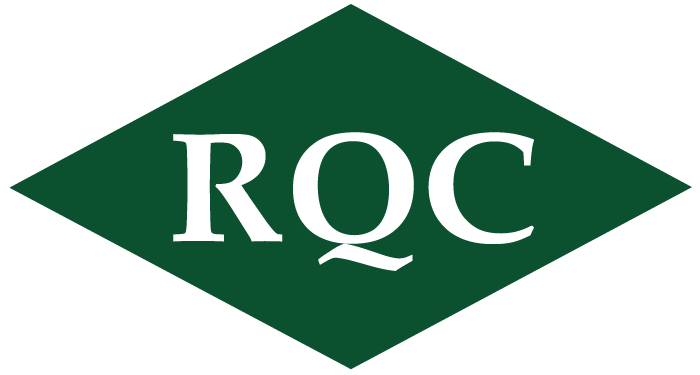 On the morning of September 11, 2001, al Qaeda terrorists hijacked four commercial airliners in a strategically planned attack against the United States. These terrorists intentionally flew two jet airliners into the World Trade Center’s Twin Towers in New York City and a third aircraft into the Pentagon in Arlington, Virginia. A fourth aircraft, United Airlines Flight 93, crashed into an open field in Somerset County, Pennsylvania, killing all passengers, crew members, and terrorists on board. The flight data recorder that was recovered from the crash site revealed that the terrorists had reprogrammed the aircraft’s autopilot system for a new destination – Washington, D.C. Recovered evidence and responses to interrogations revealed that the terrorists’ intended target was most likely the United States Capitol Building, where the nation’s legislators were in session. Flight 93 crashed only 20 minutes flying-time from Washington, D.C. Because of the quick and determined actions of the passengers and crew, Flight 93 was the only one of the four hijacked aircraft that failed to reach the terrorists’ intended target that day. The passengers and crew showed unity, courage, and defiance in the face of adversity. 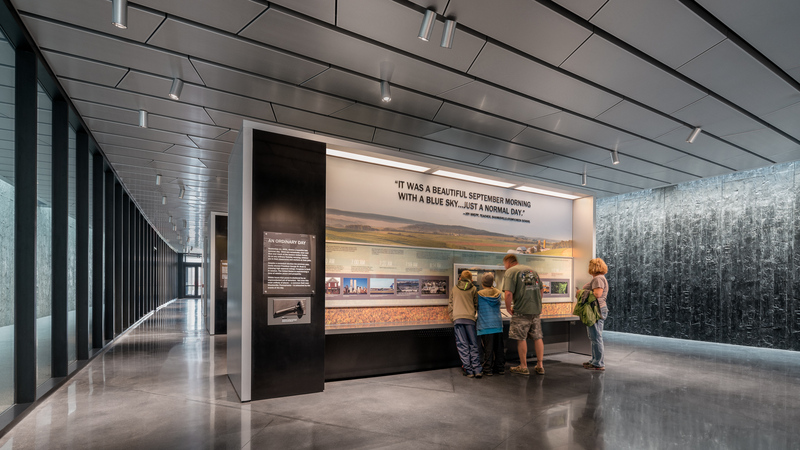 The Flight 93 National Memorial Visitors Center included the construction of a new 6,800 SF Visitor Center, flight path walkway, wetland pedestrian bridge and walking trail, comfort station, new site infrastructure, and additional site improvements including landscaping and parking. 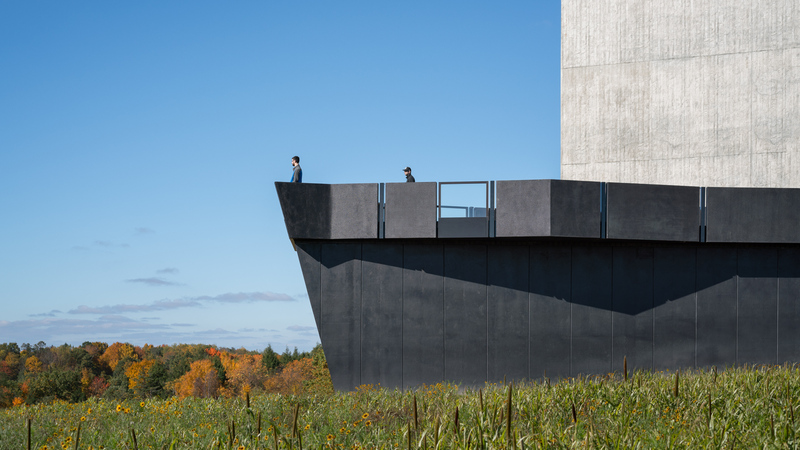 The Flight 93 National Memorial Visitor Center is being built to provide the public with a place to honor and pay tribute to those who gave their lives for our Country. The 6,800 SF Visitors Center is constructed of pre-cast architectural concrete, steel, and glass curtain wall systems; architectural walls are up to 45 ft. high. Landscape features include a variety of new turf, trees, shrubs, ground cover throughout the project site, site lighting for way-finding and viewing of the memorial at night with irrigation and storm drainage systems.